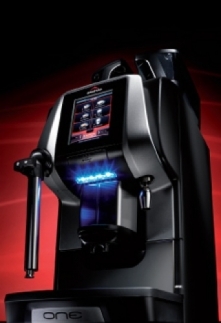 Perfect coffee every time, outstanding performance, amazingly compact, excellent design and advanced ergonomics: it's the new Egro ONE, the fully-automatic coffee machine that's become the new benchmark in its class. A new uswer experience with new technology ensures complete control of the machine. The perfect mix between style and efficiency. 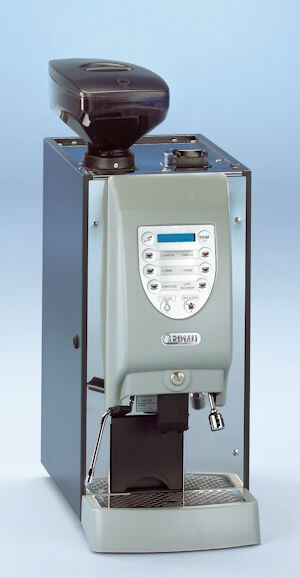 The Ambiente PS allows even beginners to create perfect espresso beverages. 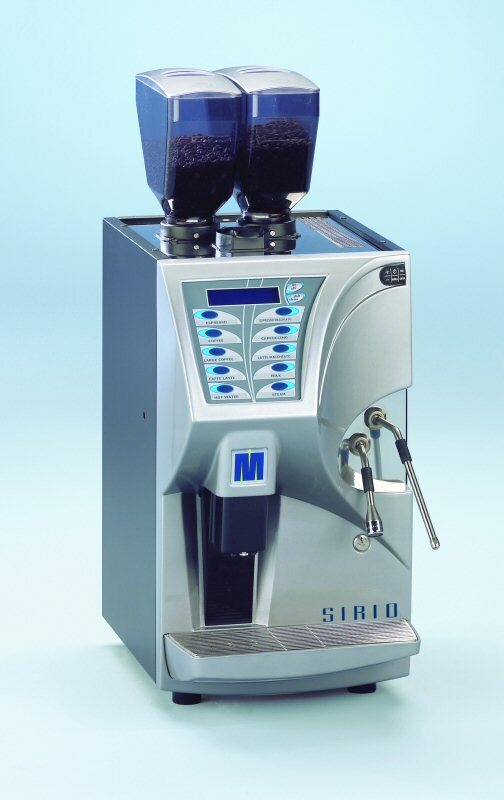 Our duo boiler system ensures speed, consistency and of course the finest taste in the cup. 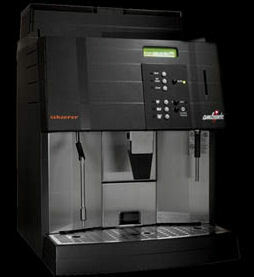 The Ambiente PS is very compact, using only 421 mm (17 inches) of counter space. The machine's modular construction makes it very service friendly reducing potential downtime and maintenance cost.